Saturday, June 27th at 11:29am our lives changed forever. Born at home, in our bed...she weighed 7lbs, 15 oz, was 21 inches long of absolute perfection (and a full head of hair). Welcome to the world Maiya Grace Baldoni... I know with all my heart that you are going to change it. The birth of our little Maiya was the most beautiful and spiritual experience we have ever had. Having her at home in our bed and being able to sing and pray as she entered this world while holding her in the quiet of our home is something we will cherish forever. Our hearts are exploding with love... "In the world of existence there is no more powerful magnet than the magnet of love. – 'Abdu’l-Bahá.'" Just look at those sweet photos of the happy family! Could Maiya be any more beautiful? Some might recall that Baldoni and Emily announced their pregnancy in an amazing way. Basically, no one's baby announcement will ever top theirs. 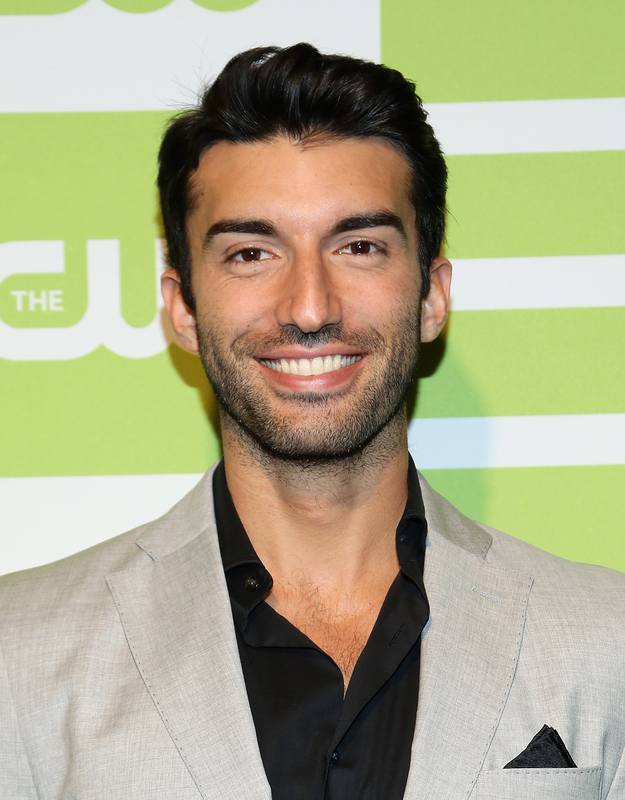 In February 2015, they released a nine-minute video sharing their pregnancy news with friends, family, and the Jane the Virgin cast and crew. Yep, it was a tear-jerker. Baldoni sure knows how to make people cry. Congrats to Justin and Emily on their gorgeous addition! Like Baldoni's co-star Jaime Camil tweeted, Maiya, you sure did choose "amazing parents."